BEIJING, January 14. /TASS/. 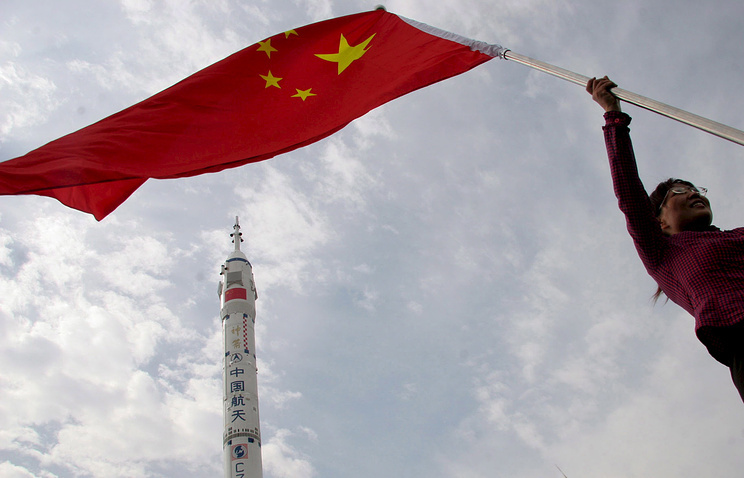 China is ready to cooperate with Russia in operating its yet-to-be created orbital station and to let some other countries participate in similar projects, the secretary-general of the China National Space Administration, Li Guoping, told a news conference on Monday. "Russia is one of China’s main partners in space cooperation," he said adding that the two countries held annual meetings devoted to cooperation in space exploration. Both countries, he said, were pushing ahead with joint aerospace projects in accordance with China’s program for 2018-2022. "Lunar studies are one of the guidelines in our cooperation," Li said. "As far as China’s orbital station is concerned, it is in the construction phase and will be completed by 2022. We intend to cooperate with many countries, including Russia, Germany and France on this project." China in recent years was conducting active research into creating its own orbital station that will consist of three modules: one base module and two laboratories. Each will have a mass of 20 tonnes. According to official sources, the previous generation rockets (Changzheng-2F and Changzheng-7) are unable to put such big payloads in space. Changzhen-5 is going to be used to orbit the station’s modules. It is expected that the station’s first module will be put in space in 2019 and its operation will begin as of 2022.